Welcome to the Age of Disruption. You’re not here to master paradigms. You’re here to shatter them. In my world, sales are spiritual, marketing is metaphysical and magic is not a mystery. It’s a spiritual science. It’s where Hogwart’s meets Harvard. What's this new Business Intelligence Psychic Reading I'm offering? Lorna J is a carrier of the new Consciousness of Awakening. Beyond New Age spirituality is a frequency now being made available to the planet. It sits at the intersection of metaphysics and business as a portal to divinity consciousness and riches of all kinds. This frequency binds your power to create tangible success with your ability to access the true seat of awakening. As such, it is the completion of all seeking and struggle. IT IS ACCESSED THROUGH TWO CHANNELS. The Channel of the Entrepreneurial Spirit awakens you by bringing forth your genius into a business. The Channel of the Higher Mind opens you to the SuperConscious and stretches you into your true form and genius, giant nature. Either way, if you wish to truly awaken, you will end up opening both channels, and will bring genius, SuperConsciousness and riches into one, congruent inter-frequency. AND IT DOES NOT MATTER WHICH PORTAL YOU CHOOSE. 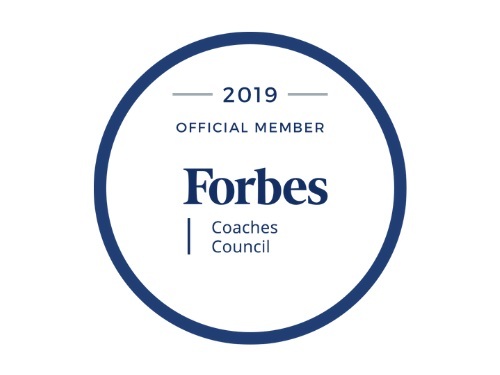 Officially a Forbes Coaches Council Member. The Oracle Magazine is a portal of consciousness containing channeled transmissions on the missing link to Law of Attraction, SuperConscious Awakening, the root of real magic, and how to manifest on demand using the Four Pillars of Power and the root-level laws of the feminine and masculine energies. The Unworldly Land of Lorna J.